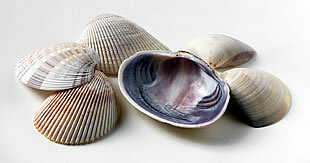 All of our shells are processed in a purpose built, BRC accredited shell processing facility (BRC Global Standards - Grade A - Packaging & Packaging Materials) operating under strict HACCP controls. 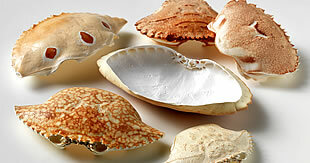 We believe our facility to be the only shell cleaning factory in the world to hold BRC accreditation. We are pleased to confirm that our "Grade A" certification has been achieved for another year in January 2019. 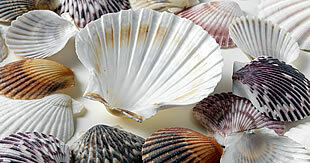 All our shells are thoroughly cleaned and graded, then checked and packed by hand into lined master cartons.